I've talked before about having the luxury to design one's own life, and I really am committed to making that happen. One of the traditions that my husband and I have added to our calendar is that of the Official Birthday. Much like the Queen has two birthdays a year, so do we! It's just really nice to have an extra reason to celebrate and make a fuss of each other. Our Official Birthdays fall exactly 6 months after our actual birthday and mine was yesterday. 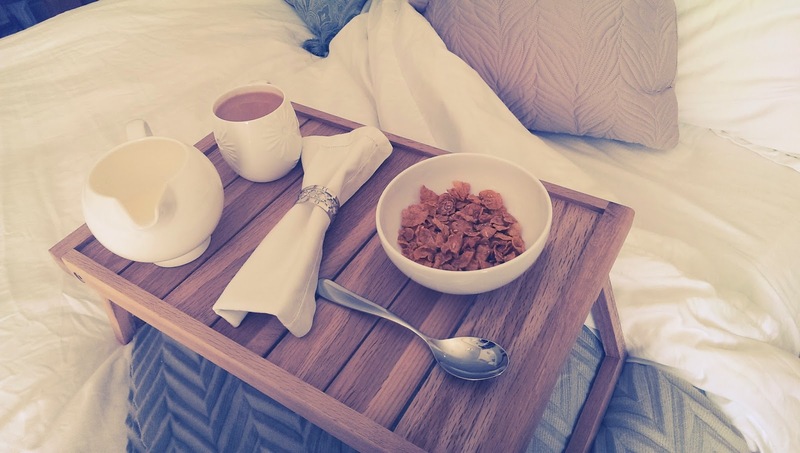 Unfortunately having an Official Birthday didn't excuse me from work, but I did get my favourite breakfast (crunchy nut cornflakes and full fat milk) in bed before I had to go. When I arrived back home from work later that day, I was greeted with this beautiful bouquet of flowers and a cute little birthday card. 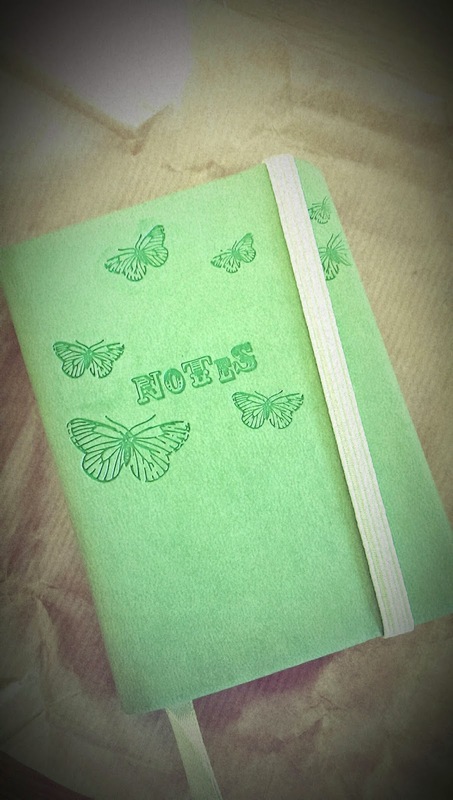 After a quick turnaround I was then whisked off to dinner with some off our friends who got into the spirit of things by giving me this gorgeous notebook. 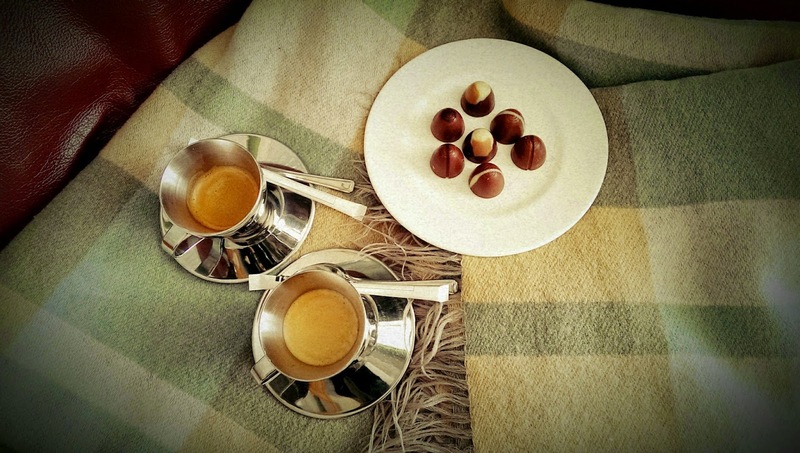 Mr. Forcella and I finished the evening snuggled up on the sofa with Hotel Chocolat truffles and an after-dinner coffee. 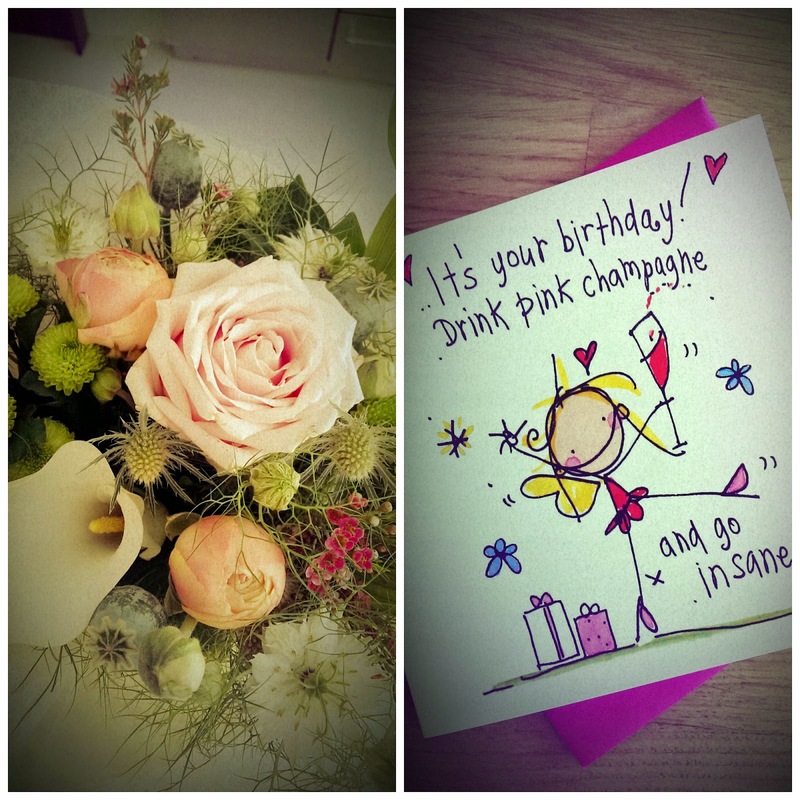 My Official Birthday made a pretty special day out what would have otherwise been an ordinary Sunday. What traditions do you have in your family? Do you fancy having an Official Birthday?